Fiat is a brand that has always appealed to enthusiasts, but hasn’t really been setting the sales charts on fire in India for a variety of reasons. However, the company is planning to bring in a car that will really please enthusiasts even more, although it could be priced at a bit of a premium. Fiat is apparently planning to introduce the Fiat Punto Abarth in India later this year – and build the car locally at its plant in Ranjangaon, Maharashtra. This car would be a true “hot hatch” with the power and handling to match, although it would be at least Rs. 2 lakh more than the regular Punto, putting the Punto Abarth’s price between Rs. 8 lakh and Rs. 9 lakh. The car will be sold through existing new Fiat dealerships, but is likely to have a separate space within these dealerships to give it that Abarth exclusivity. 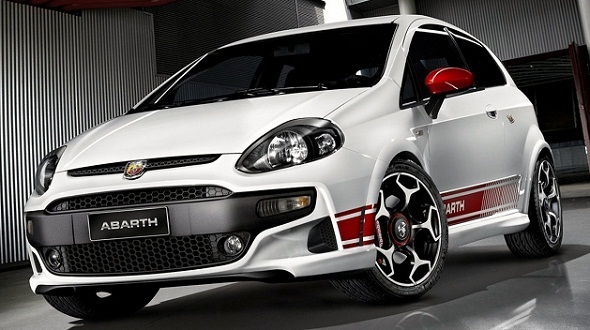 Apparently, Fiat may also consider setting up individual Abarth dealers too.